Test automation is part of our core engineering practices at the UKHO. We blend traditional manual testing with automated testing to help deliver real value to our customers. 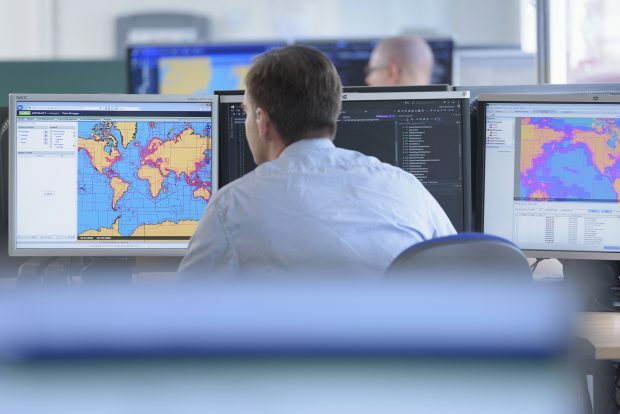 A blog about digital, data and technology at the UK Hydrographic Office.